During my career as a Detroit Firefighter I was honored to be elected President Local 344 The Detroit Firefighter’s Association. Part of my duties were to go to conferences and seminars across the country. These events were informative and helped make positive contacts for Local 344. The part I enjoyed the most was meeting Firefighters from other departments in different parts of the country. 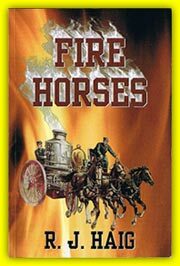 I soon found the brotherhood I enjoyed with my running mates in Detroit was a feeling shared by all Firefighters. Our profession bonded us. The dangers we faced created a special knowledge of what we do. It is a brotherhood of warriors. The terrible events of 911 put a spotlight on that brotherhood. Firefighters from across the country rushed to New York to help in the recovery attempts being made at the collapsed World Trade Center. 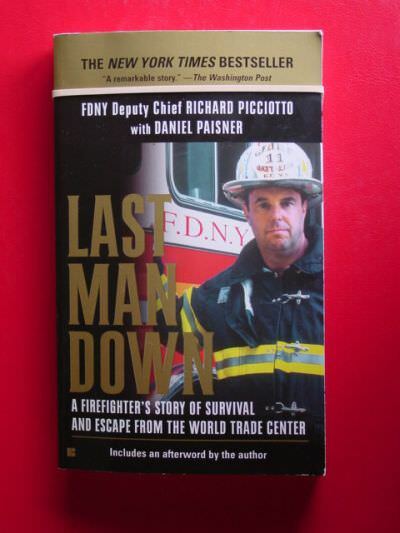 Not long ago I attended a lecture given by retired NYFD Deputy Chief Richard Picciotto. He was in the North Tower of the World Trade Center when it came down around him. He and handful of people survived that catastrophic collapse. Me and another retired Detroit Firefighter were able to talk privately with Chief Picciotto. When he left , my friend turned to me and said, "It seems like I knew that guy all my life." I told him, "You did. He was with us at all those tough fires we fought when we were on the job. He had a lot of different names but he was the same guy. That brotherhood we share rolls out of quarters everyday to help people. Every one of those fire companies has men like Richard Picciotto. We were lucky to be Firefighters. It is a special brotherhood." I highly recommend you read Chief Picciotto's book about the events that occurred on 911and his miraculous story of survival. Go to www.penguin.com and look for the book titled "Last Man Down."